The first AI-powered platform for influencer marketing... UPDATE: AdHive has raised their 12M USD HC. Stay tuned for ann. on listings. 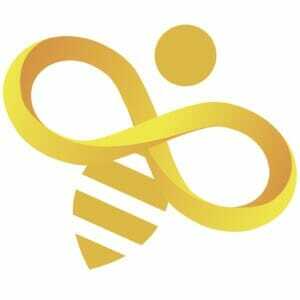 AdHive will be the first AI-controlled Infl uencer Marketing platform with Blockchain technological solutions. The AdHive platform fully automates all steps of interaction with infl uencers in order to save a huge amount of time and eff ort for advertisers. The platform will offer brands the opportunity to place a native video ad on an unlimited number of infl uencer channels without having to worry about proper execution. Native video advertising will become easy to run, and new opportunities for blog monetization will power community development and increase audience and advertising capacity.